If dreams had wings we would have sailed them to all those deprived of necessities. Human life throws many challenges. The challenges of poverty and deprivation has always disturbed the Government, planners and humanity as a whole. If dreams had wings we would have sailed them to all those deprived of necessities. Human life throws many challenges. Get involved, strengthen our hands and make a real difference in the lives of these children. We provide Food, Shelter & Clothing, Healthcare and Education, Recreation (Hobbies, Sports/ Games). A noble dream has been realised within a short span of time. 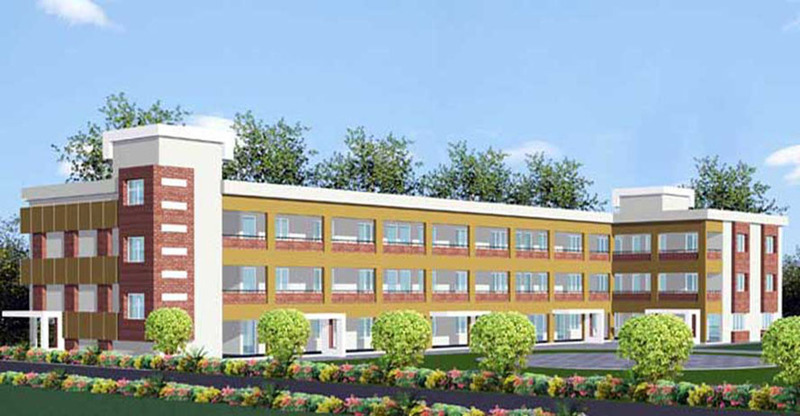 The construction of the Khairiya Shelter was completed within 6 months, well ahead of all expectations.In 2009 we started enrolling orphan & poor girls from Dakshina..
Khairiya -A noble dream has been realised within a short span of time. The construction of the Khairiya Shelter was completed within 6 months, well ahead of all expectations.In 2009 we started enrolling orphan & poor girls from Dakshina.